Proofs are back for an upcoming book review of Bogost’s work; check it out here (some corrections may be made, but the review is pretty stabilized now). This entry was posted in STS, Teaching, The Profession, Uncategorized by Nicholas. Bookmark the permalink. 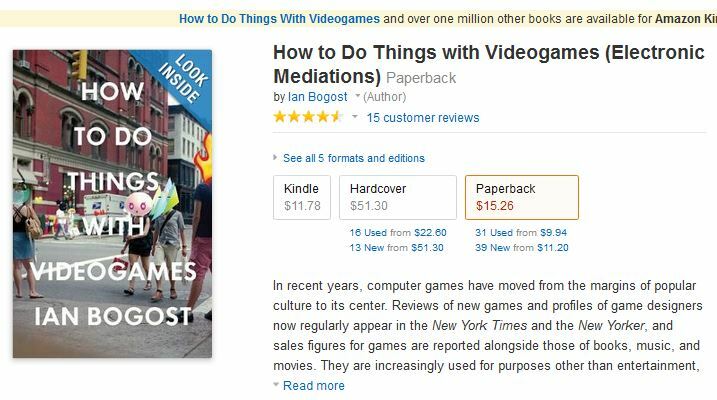 Another book review with students first authors; this time, about video games.